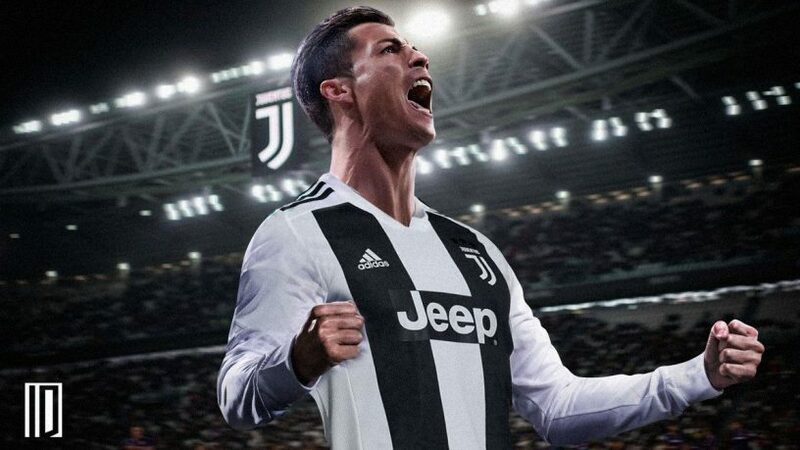 Many football fans were left shocked after Cristiano Ronaldo left Real Madrid during the summer of 2018 and joined Juventus. Ronaldo had become arguably the best player in the Madrid squad over the years and left the club as its record goalscorer. By joining Juve, Ronaldo ended a successful nine-year spell with Madrid. During that time, he made 438 appearances in all competitions for Los Blancos and scored 450 goals. His last game for Los Blancos came during the club’s 3-1 victory over Liverpool during the Champions league final. The 34-year-old is believed to have been at odds with Madrid President Florentino Perez but opted not to say bad things about his former employer in the media. It is now perhaps clear that the reason as to why Ronaldo left Madrid was because he was feeling undervalued at the club that he helped win two La Liga titles, four Champions League titles and two Copa del Reys. Ronaldo is now approaching the latter years of his career but he still appears to be as hungry as ever to carry on winning trophies. Despite his advancing years, CR7 has so far scored 24 goals from 36 games in all competitions for the Old Lady of Italian football. That is a record which even many footballers at the prime of their career would be proud of. 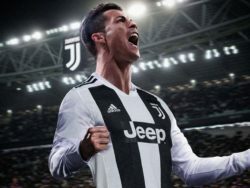 Will Ronaldo finally help Juve to break their duck and win the Champions League? Only time will tell. It will not be surprising to see the football maestro carry on playing the beautiful game until he is in his 40s. He still appears to be as hungry as ever to carry on playing the game at the highest level.